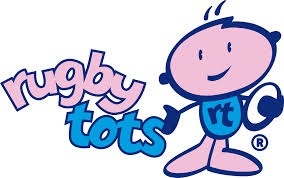 Rugbytots is the first of its kind. A specifically designed play programme for toddlers, using the multiple skills of Rugby to create a fun and enjoyable environment whilst developing basic core motor skills. "Rugbytots is fantastic! I would recommend it to those looking to get their child involved in a structured activity which focuses on fun and builds confidence."